‘Walking for pleasure’ is what Brits call ‘to ramble’. In this tour you shall be an audio rambler for a day. 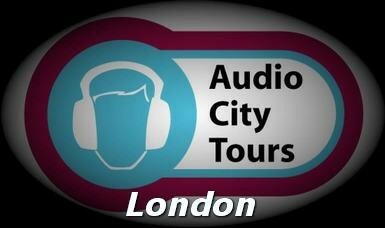 The tour starts at St. Paul’s cathedral, the British icon in the heart of ‘the City’. This former Roman outpost evolved into the world’s most expensive plot of land. A square mile houses the wealthiest institutions and attracts the financial specialists from around the world. After al ‘It’s money that make the world go round’ innit. British DJ Paul Sparks shall guide you through the nooks and alleys, pass squares and along major sites. From the high-testosterone financial powerhouses you’ll flip flop into the notorious East end. This hip & trendy area is the opposite of ‘the City’ with designer stores, numerous curry restaurants and its altogether laid back atmosphere. Area: From the City, the square mile, to the East End of London.